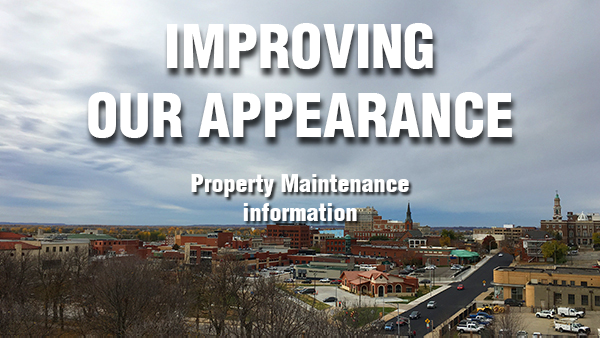 Welcome to the city of St Joseph's weekly digital newsletter. City Link is your source for timely and relevant information from your local government. 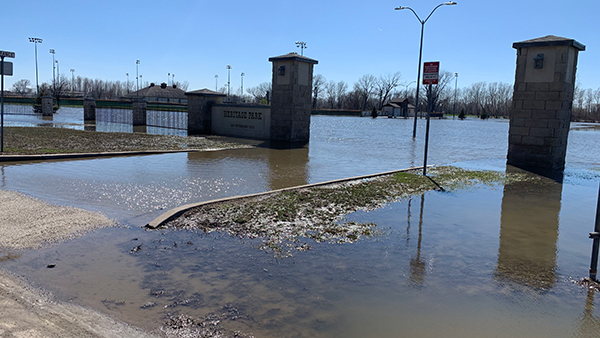 Parks department staff are in the early stages of evaluating the damage at Heritage Park as the waters recede following the recent flooding of the Missouri River. As the water levels continue to go down, staff will be able to get better access to the facility and determine more specific damages to the area. The major concerns are the electrical service in the complex, the structures themselves, the turf portion of the fields, the playground and fencing. The fencing, fields and playground damage might be able to be addressed by parks department staff, however electrical and structure damages will need a contractor’s involvement. 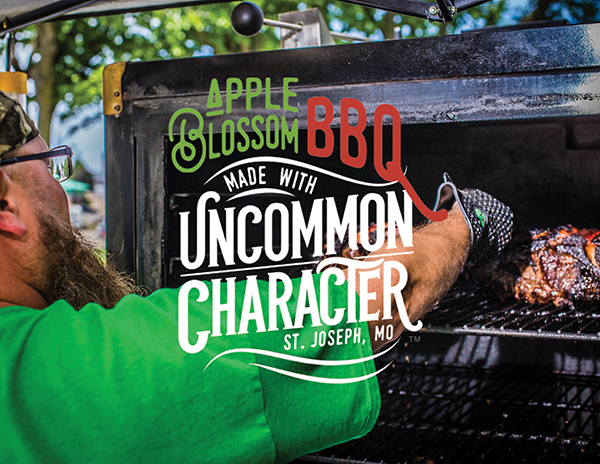 The smokers will soon be firing up at Civic Center Park for the annual Apple Blossom BBQ Competition presented by Uncommon Character and Triumph Foods. The event will kick off Friday, May 3, with the People's Choice Tasting and live music by Blue Oyster Culture Club. The party continues at the park on Saturday, May 4, after the Apple Blossom Parade with vendors, kids activities and the announcement of the competition awards. Don't forget to also check out Downtown First. For more information or to register your team to compete, click here. 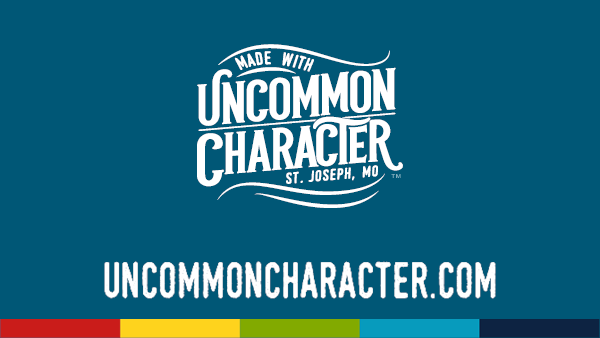 Volunteers provide a critical and invaluable service to the St. Joseph Police Department as they provide experience and wisdom gathered throughout a lifetime in our community. Opportunities for volunteers include the Chaplain Corps, clerical and administrative duties, as well as patrolling our parkway system as a member of the Trail Watch. Our Trail Watch volunteers patrol our hike and bike trails, helping create a safe, clean environment for citizens to exercise and relax by being an extra set of eyes. They watch for and report suspicious subjects, people having medical problems and hazards such as fallen trees. The volunteers make their own schedules, routinely scheduling shifts during daylight hours and throughout the year as weather conditions allow. 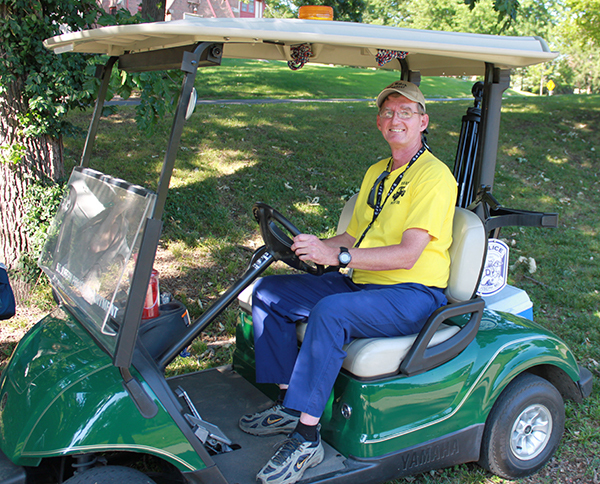 They travel the trail system in golf carts or ATVs equipped with water, emergency supplies and a cell phone. This is a service provided to the extent volunteers are available to patrol our parkway system. 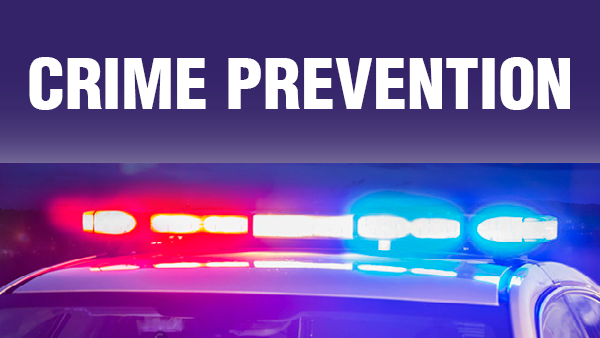 Last year, volunteers invested 1,670 hours of their time to assist the police department and our community. The department would like to thank all the volunteers for their valuable service. If you are interested in volunteering with the police department or would like additional information regarding volunteer opportunities, please visit us online here or call Sgt. Roy Hoskins at 236-1473. To volunteer, you will be asked to fill out an application with a brief review of your background. 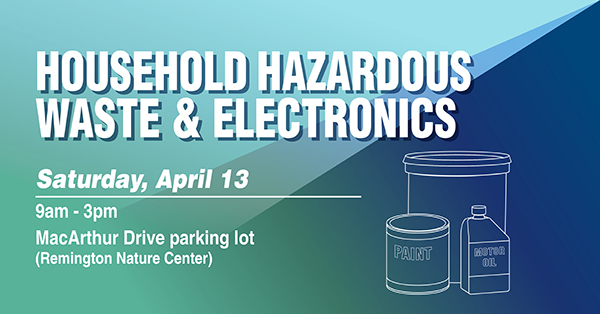 Don't forget the Household Hazardous Waste & Electronics event will be taking place this Saturday, April 13, from 9am-3pm, at the MacArthur Drive parking lot (Remington Nature Center). 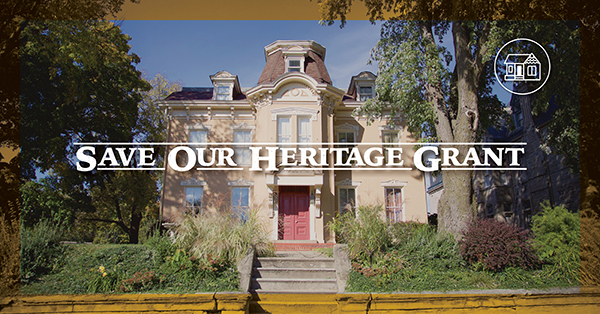 Before attending this event, be sure to read the list of materials, restrictions and fees. 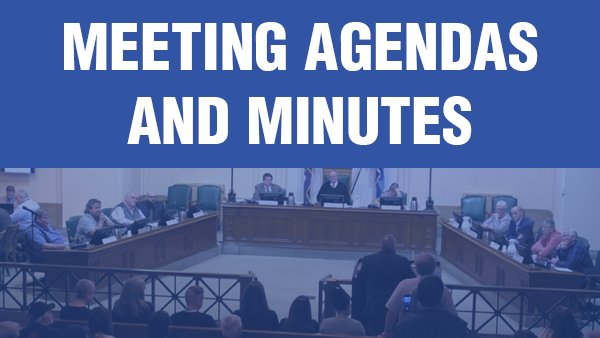 If you have any questions, please contact the landfill at 253-1120. 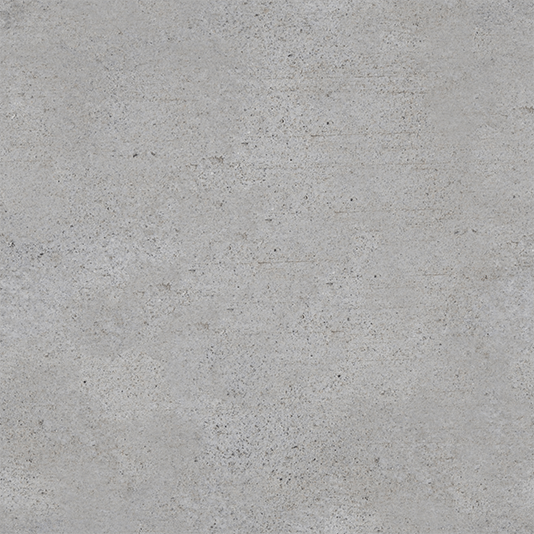 For restrictions and guidelines click here .